In the race of revival of the brand and competitive prices, every TATA’s car is losing money. The home-grown automaker is presently going on the stage of brand revival and facing a lot of cost issues. Tata Motors Passenger Vehicles business in a loss? This all cost juggling math is a loss in every passenger car and this is really important to gain volumes and become profitable for the TATA Motors brand in passenger car sales. During Ratan Tata-Cyrus Mistry spat, it was said that only Nano is making a loss but the chairman of Tata Sons, Natarajan Chandrasekaran puts more light about the loss in every car in passenger car sales. The company is doing well in JLR and commercial vehicles but right now passenger car is at the internal target. The JLR is contributing over 80% of total TATA sons revenue while commercial vehicle being second and the least comes from passenger cars. Whats new for the Indian customer? 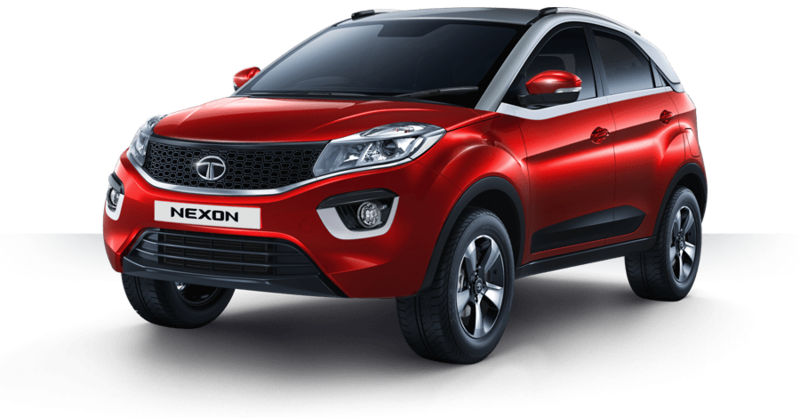 TATA Motors recently launched new compact SUV Nexon at a very competitive price tag and now we know how the company came up to this really aggressive pricing for the all-new Nexon. Similarly, Tiago and Tigor are made the very price competitive to create a bump in number and brand revival. The company plans to launch a range of products in 2018 and first of them is Tata Motors premium hatchback X451. The second product that will hit after 2018 will be Q501 SUV based on Land Rover Discovery Sport. The timeline of this SUV is so marked that internationally the Discovery Sport will reach its end of lifecycle and Q501 will take birth in India under TATA Brand. Tata Motors Tiago is a really good success for the company and its showing by its number of sales every month increasing numbers. Tata Motors has almost 5.67% market share in the Indian market with the highest selling car being Tiago crossing 8300 marks last month. Surprisingly the company has no new product slated for launch in coming months and there will be few new concepts at 2018 Auto Expo. The turnaround speed for Tata Motors from concept till production is really slow and hence the passenger car business profitability will be again in question in coming months with no new product for the market. Till then maybe facelifts and special edition may help to keep up with the competition.